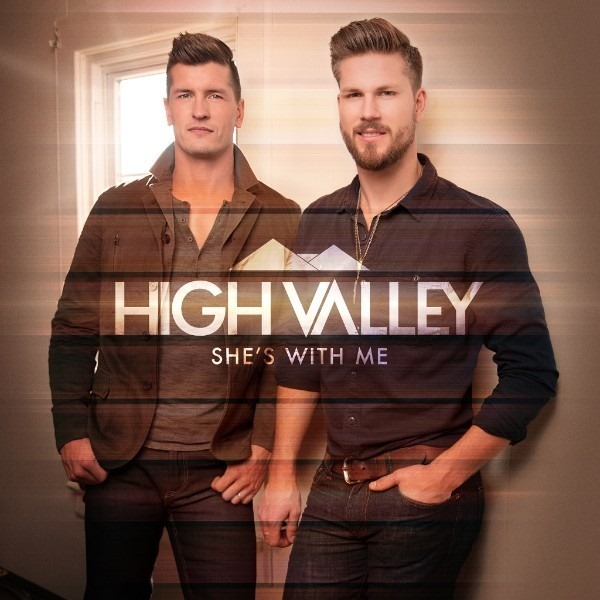 Hot on the heels of their Top 20 country radio debut hit “Make You Mine,” which the duo performed on NBC’s Today Show earlier this year, Atlantic Records/Warner Music Nashville’s High Valley is releasing the driving love anthem “She’s With Me” to country radio this week. 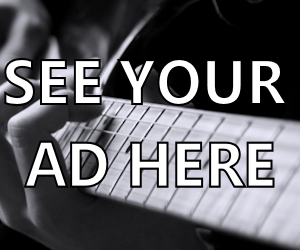 Written by High Valley lead singer Brad Rempel with Seth Mosley and Ben Stennis, “She’s With Me” can be found on High Valley’s new album, Dear Life. The new single has already garnered nearly 5 million on-demand listens in North America plus another 1.5 million views for the music video. 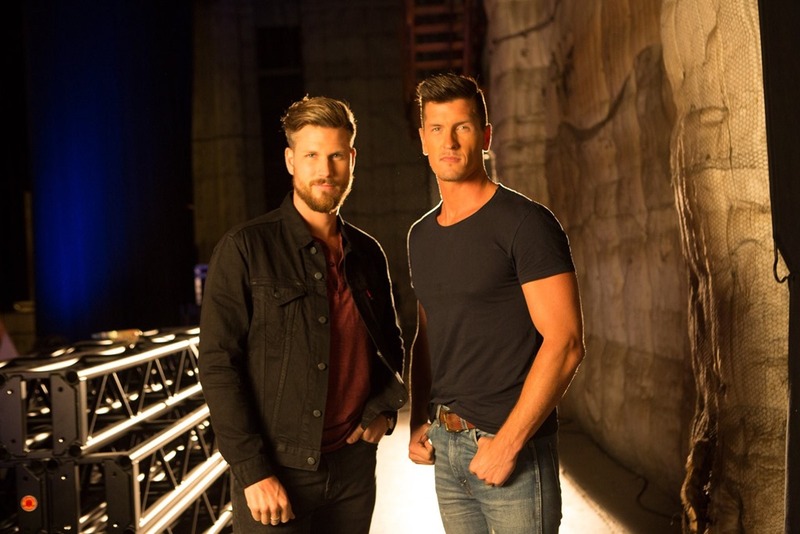 High Valley head to CMT next weekend, joining Chris Janson and Kelleigh Bannen to co-host CMT Hot 20 Countdown alongside Cody Alan. The duo’s video for “Make You Mine” is currently at #17 on the fan-voted countdown show. The show will air Saturday, April 1 and Sunday, April 2 at 9am ET/PT on CMT.